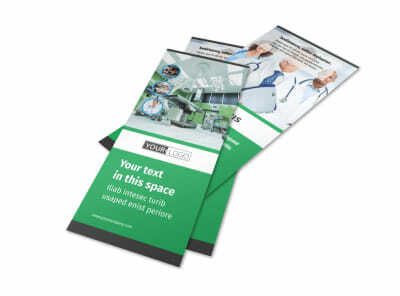 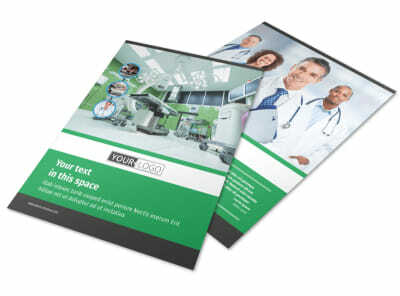 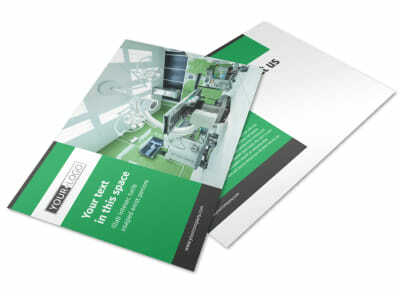 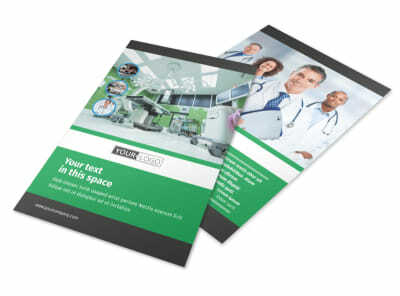 Customize our Medical Center Brochure Template and more! 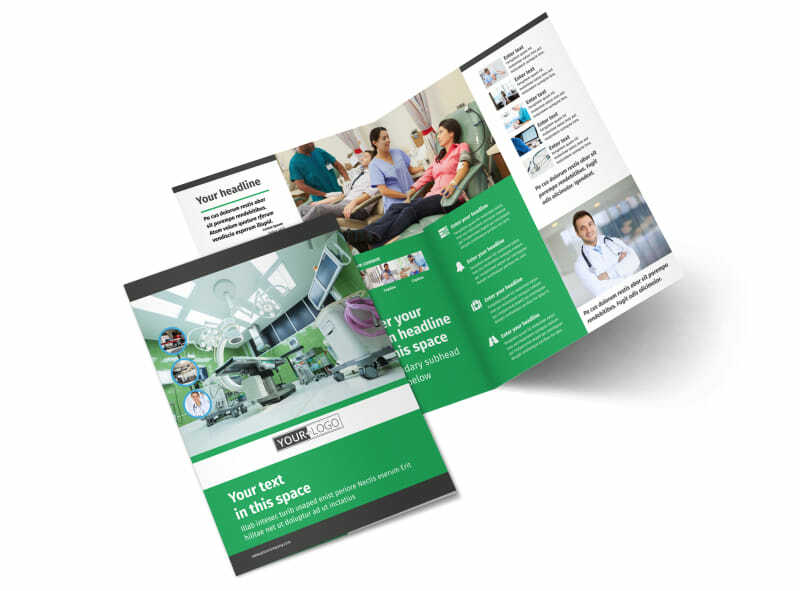 Make patients feel more at home with medical center brochures customized to show off your facility’s features and amenities. 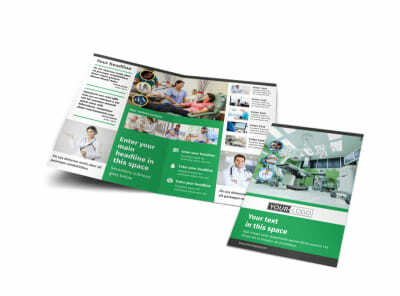 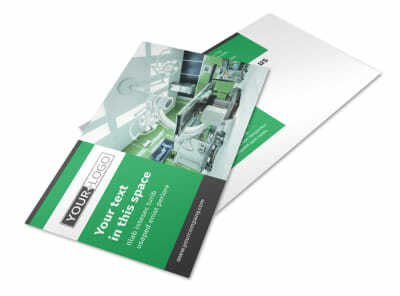 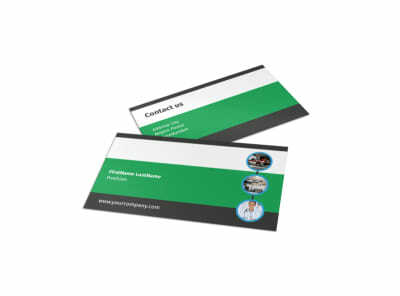 Choose a brochure template in a bifold or trifold design, add photos and graphics, and use custom text to give patients the 411 on your services. 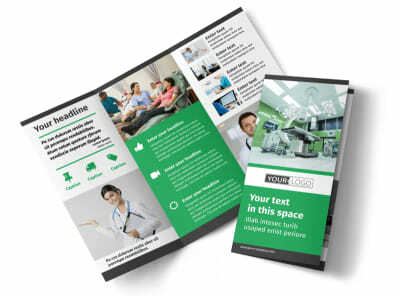 Get to know our online editor today.